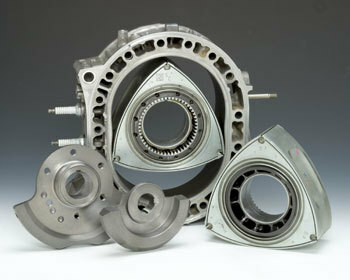 The Rotary Shop is family owned and has been in business since 1979 specializing in rotary engines. 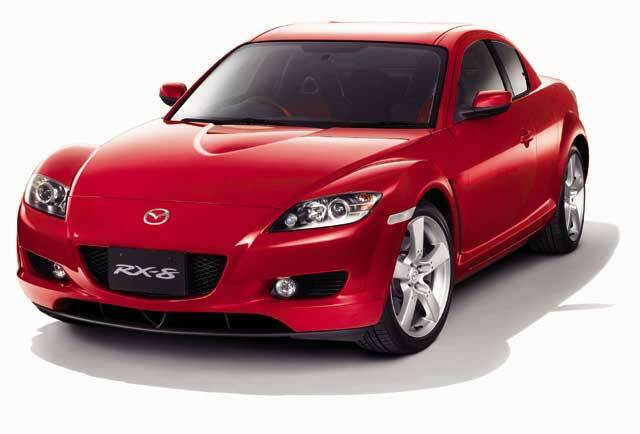 We offer all types of services on all foreign and domestic autos. We offer fast friendly service that is always backed by our warranty. We have been serving the North Texas area for 39 years. Copyright 2014 The Rotary Shop. All rights reserved.